Please note: Flashpaq PN 20601 covers up to the 2016 model year GM only.For2017+ GM coverage please refer to PN 20617. 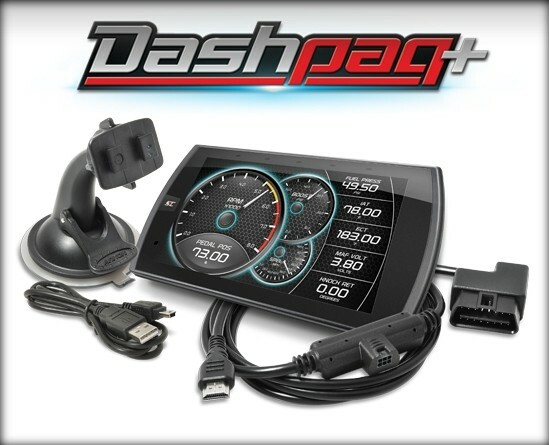 Power and cutting-edge features are now available at your fingertips for your GM gas vehicle with the Dashpaq+. 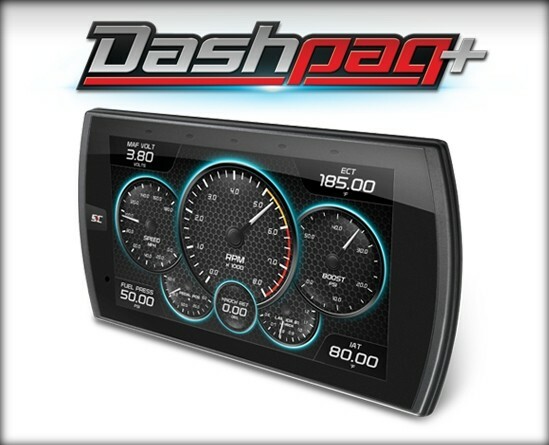 Take your Sierra/Silverado, Corvette, or Camaro to the next level with impressive pre-loaded tunes. 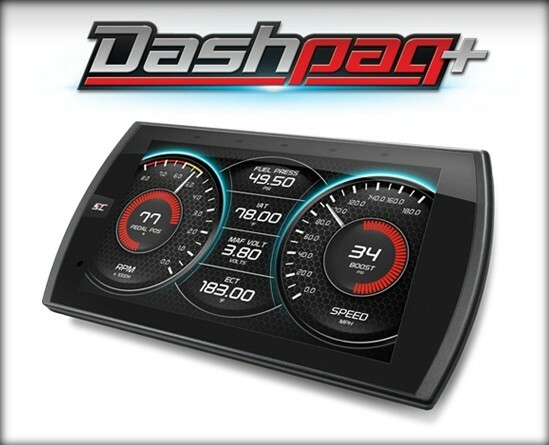 Dashpaq+ includes a capacitive touchscreen, Wi-Fi updates, and the option to load custom tunes. 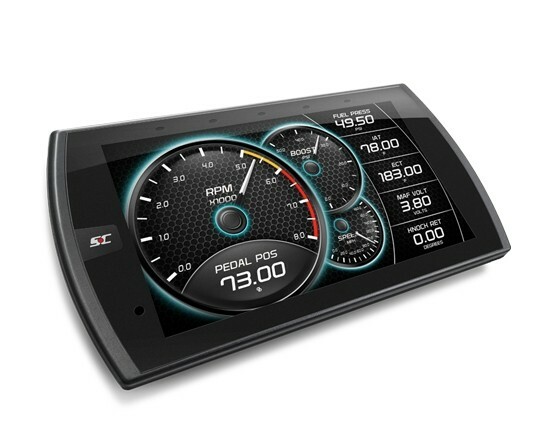 Conduct personalized performance tests for your 0-60 MPH times, log data, keep an eye on calculated PIDs (data parameters) like boost, HP, TQ, and more. If you're looking for a feature-rich product at an affordable price look no further. 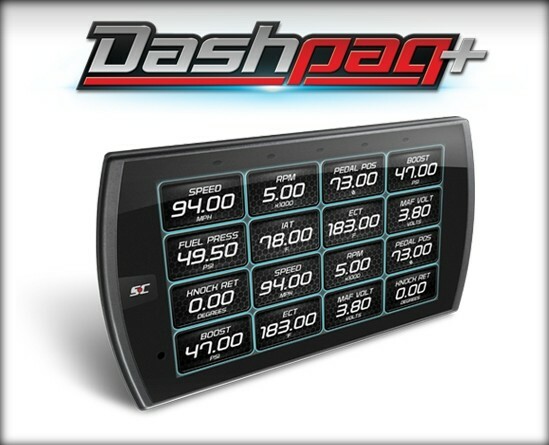 Shop for your GM gas Dashpaq+ today. 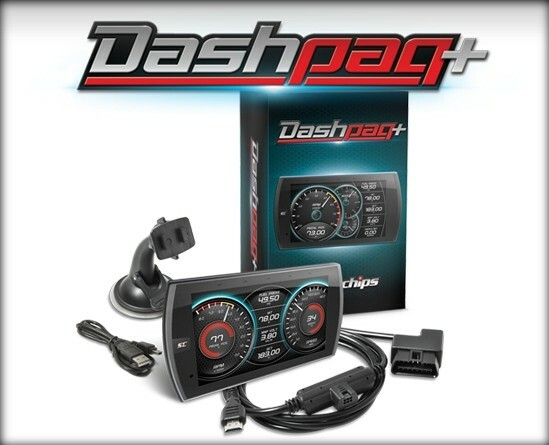 Configure your vehicles for a full list of features. I have a 2007 GMC Yukon with a 5.3l V8 Vortex&rsquo;s will this product work for my truck. Also if it does what kind of MPG increase will I see for economy mode? I have replaced my stock tires on my 2017 Chevy Colorado with 33's, after a 2&quot; spacer. My speedo is now off, of course. 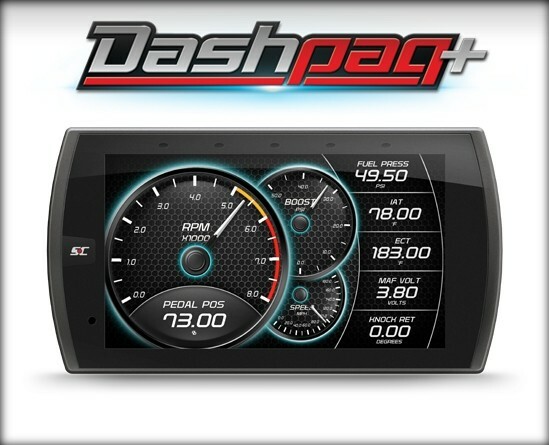 Do you have a flashcal available for my truck? I have a 2015 1500 GMC Sierra 5.3 L V8 engine with a 3:08 gear ratio. I would like to increase capacity for towing. Right now my manual says 6200 pounds. What could I do to increase towing ability by a number of pounds? 0lbs its not going to change your axle,springs, or gear ratio for you. 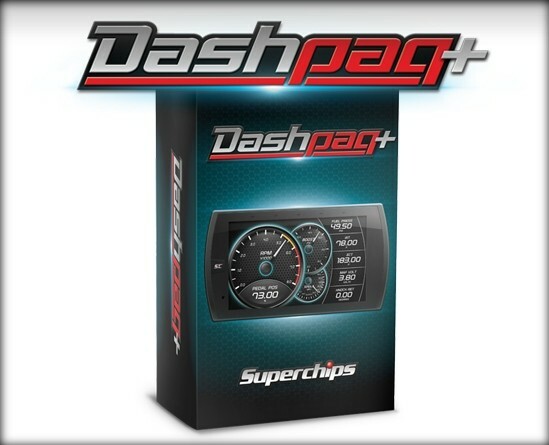 &nbsp;What&rsquo;s the difference between the Dashpaq+ &nbsp;20601 &amp; 20617? 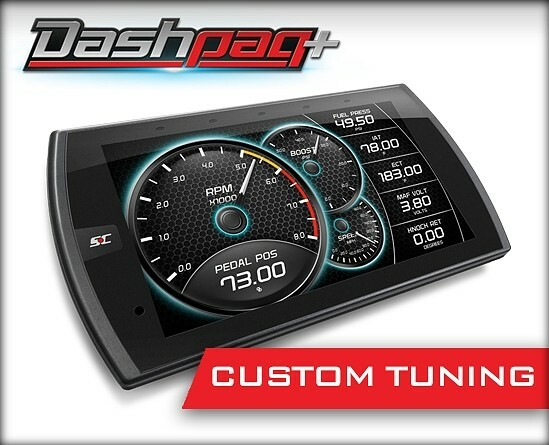 Does this come with canned tunes or only for custom tuning on a 2013 Chevy cruze? Do you guys have any tuners for 2017 Chevy Cruze?